The AR headgear will give crews 360-degree views of their surroundings. It’s not easy to see out of a tank (that’s the point) but in order to be effective on the battlefield, their crews need to know what’s going on around them. Modern tanks often have a variety cameras mounted to their exteriors to help the soldiers inside get a better view but crews still have to rely on monitors in the cabin to see out. 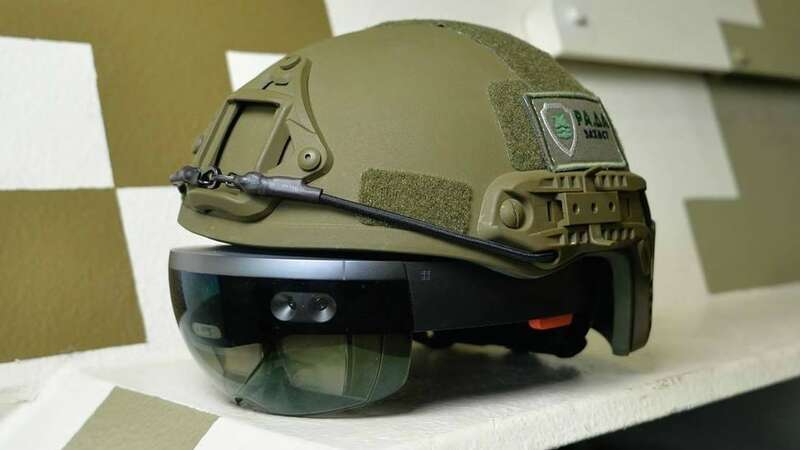 However, a new HoloLens-enabled helmet from Limpid Armor can give tank commanders a better view of their surroundings just by turning their heads. Has the vice president made a lasting contribution in foreign policy? Joe Biden is now the vice president who will not be president. He’s been VP for seven and a half years, preceded by decades of work on U.S. foreign policy in the Senate, but the question remains whether he is distinctive in any memorable way for his work in international affairs. Was he simply a glad-handing flack pushing the Obama agenda, a manic schmoozer of foreign leaders? A gaffe-prone foreign-policy dilettante who, in the long run, won’t matter? UKRAINE — Nazar Kholodnytski is Ukraine’s new anti-corruption prosecutor, leading the investigation into the secret, handwritten ledger showing $5 billion in undisclosed cash payments that were allegedly handed out by the party of former President Viktor Yanukovych. 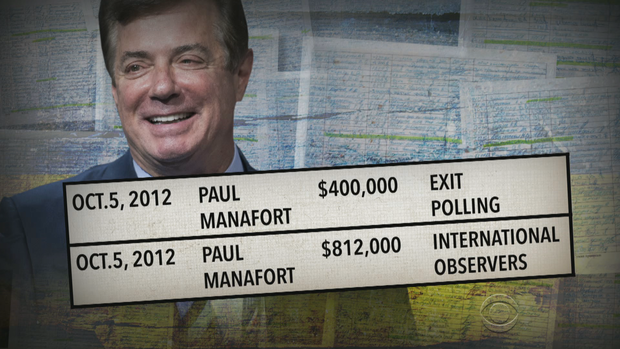 Yanukovych was Paul Manafort’s client at the time. Manafort is the campaign chairman of the Trump campaign. 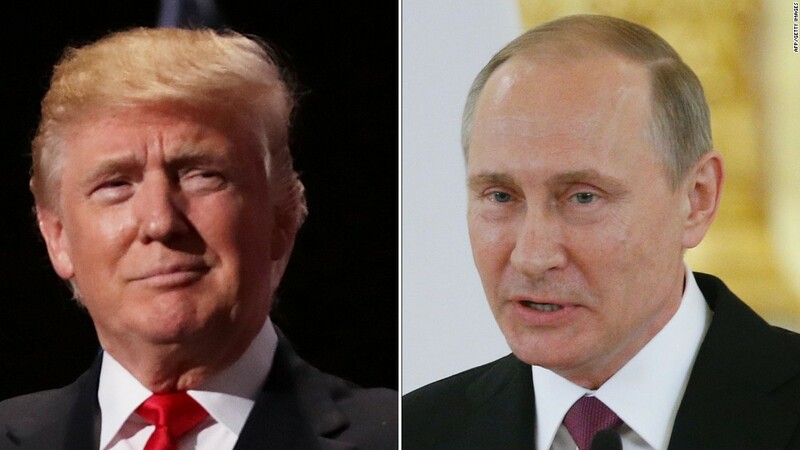 Washington (CNN) Donald Trump said Sunday that Russian President Vladimir Putin won’t make a military move into Ukraine — even though Putin already has done just that, seizing the country’s Crimean Peninsula.